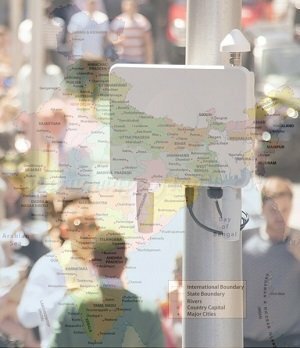 Leading communications solutions provider Nokia has signed a deal with Vodafone Idea in India to the rollout of next-generation LTE to improve coverage and deliver superior data experience to its subscribers. Vodafone Idea Limited has partnered with Nokia to roll out its next generation, future ready LTE network across multiple service areas throughout the country. Vodafone offers services in almost all states of India. As part of the agreement, Nokia will deploy state-of-the-art telecom equipment, including Single RAN Advanced, massive Multiple Input Multiple Output (MIMO) and small cells. These deployments will enable Vodafone Idea subscribers to enjoy higher-bandwidth applications and services. Headquartered in Mumbai, Vodafone Idea Limited is the largest telecom operator in India. The pan-India integrated GSM operator offers 2G, 3G and 4G mobile services under two brands named Vodafone and Idea. Vodafone Idea also provides services including Mobile payments, IoT, advanced enterprise offerings and entertainment, accessible via both digital channels as well as on-ground touch points, centers across the country. Vodafone Idea has 35.61% market share in India with 418.745 million subscribers, making it the largest mobile telecommunications network in India and the second largest mobile telecommunications network in the world. 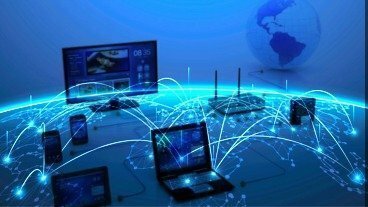 – Massive MIMO (Multiple Input Multiple Output) technologies to answer the explosive demands for mobile broadband services. Conventional MIMO typically uses two transmit and two receive antenna elements to double the capacity. – Nokia Professional services help in the efficient implementation, planning and program management of the deployment. Nokia Single RAN Advanced solution can cut an operator’s base station site’s carbon dioxide emissions by 70% and the total cost of ownership by 30% when compared to an LTE overlay solution. 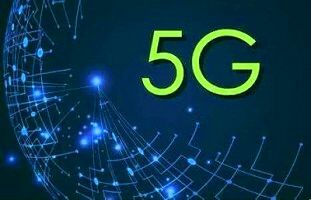 What Does 5G Mean for Optical Communication Industry: Opportunities or Challenges?